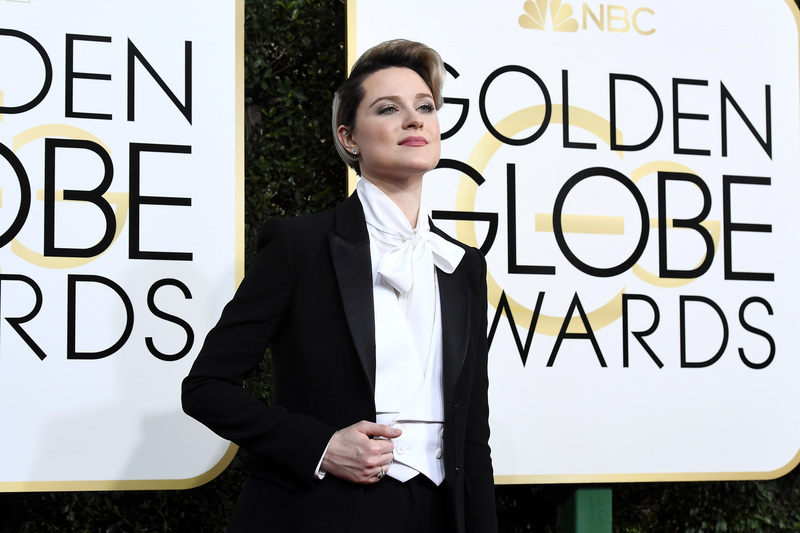 At this year’s Golden Globes, both Octavia Spencer and Evan Rachel Wood rocked incredible tailored suits that proved you don’t need a dress to look fancy. Combine that with the power pantsuit as a symbol for female empowerment, and 2017 is shaping up to be a great year for androgynous, minimalist-inspired fashion. Whether you’re more of a Hillary Clinton or a Patti Smith, there’s a label for you that doesn’t involve shopping in the men’s section. Here are seven brands to get you started. Wildfang is a button-down, crew neck style wonderland that is especially great because of its diverse range of models wearing the clothes. The creators refer to the brand as “a band of thieves”who raid “men’s closets, maniacally dispensing blazers, cardigans, wingtips, and bowlers.” Yes, please. Stuzo Clothing is a genderless clothing brand out of Los Angeles, “because clothes don’t have any organs last time we checked.” They’re chock full of bold patterns, and they often play around with materials, like with this mesh button down. If you ever wanted to wear boxers or briefs (hey, they’re comfy AF! 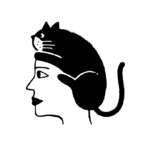 ), take a look at TomboyX, which deals mainly in underwear. There are seven cuts to choose from, along with super soft cloth sports bras and tees. Achro Brand is a minimalist clothing company that focuses on oversize coats and loose fitted pants. A great way to stock up on neutral basics. This Canadian unisex store is perfect for outfitting your rugged adventures. They have a wide selection of jackets, overcoats, and sweatshirts. Everlane is another minimalist and basics-style brand that takes pride in how it breaks down costs of its products so you know exactly where everything comes from. Their leather bags and backpacks are gorgeous, but so are their soft blouses — and they have a “Choose What You Pay” sale section. West Hollywood brand Sharpe Suiting specializes in bespoke suits made just for your body type. Their ready-to-wear products, like this hot pink blazer, also come custom tailored to ensure a perfect fit. Whatever brand you choose, make sure you feel good about what your wearing. Confidence is always the best accessory.